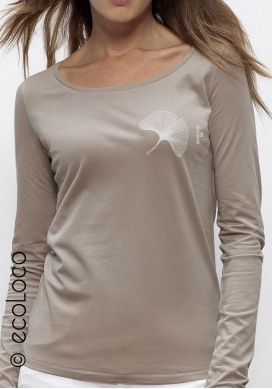 tee shirt 50% eucalyptus ecological and ecofriendly fiber, 50% Organic Cotton for an incredible silk experience! 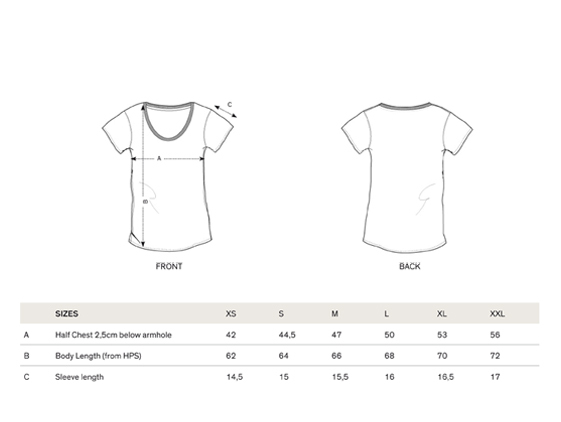 Longer and more durable organic cotton fibers provide a more confortable, long lasting and softer feel. Ethical Collection presented in Paris organic fashion show Marjolaine bio. 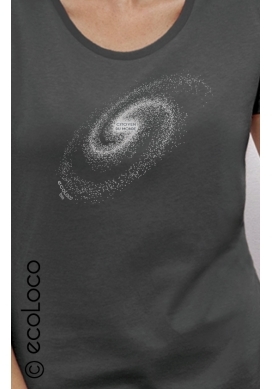 An affordable organic t shirt -30% : very limited editions printed in our workshop without any middlemen about nature, ecology or political issues. 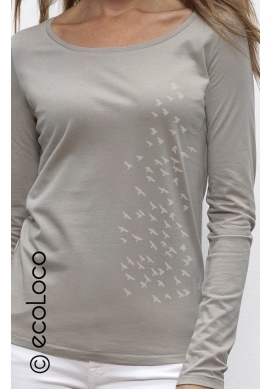 More than 200 pieces of organic clothing , mostly positive and funny about environment, well being,relaxation, cycling t shirt or hiking, ideal for yoga. By buying this product you can collect up to 3 loyalty points. Your cart will total 3 points that can be converted into a voucher of 2,40 €. 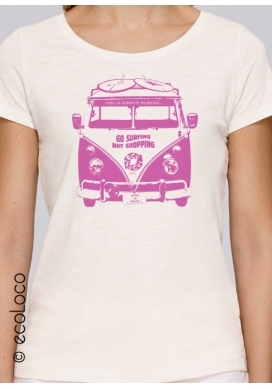 Plenty of gift ideas for organic t shirts and sweatshirts , extra soft quality garanted for meditation or spirituality. Handprinted in our workshop in south of France, a local and original organic cloth. Under the organic standard, farmers and agricultural workers are protected by stringent social criteria, total traceability across the entire supply chain, and also by the ban on the use of poisonous chemicals that can severely damage the health of farmers and their families. To help tackle the social injustice often seen in manufacturing, commonly known as sweatshop labour, we goes further, making transparent the manufacturing supply chain through an independent audit by the Fair Wear Foundation, which promotes fair labour conditions in the clothing industry. We guarantee that we do not use cotton from Uzbekistan while the use of forced child labour is endemic. 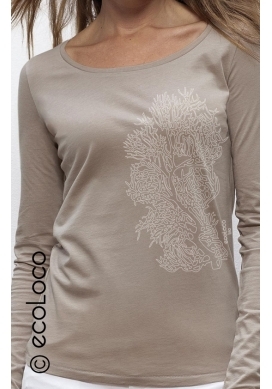 This follows the recommendations of the Environmental Justice Foundation's Clean Cotton Campaign. 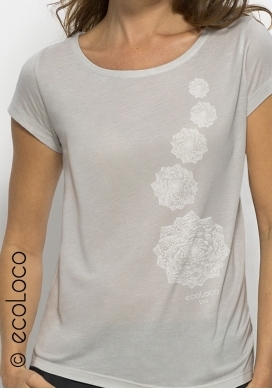 The complete traceability of certified organic cotton allows us to make this guarantee. certified azo free dyes and inks printed to last ! The Oeko-Tex Standard is a guarantee of the safety of textiles and dyestuffs to human health and to the environment. It also means we take more care in adopting environmentally friendly production methods throughout the manufacturing process. Apply for offers, subscribe to our newsletter.